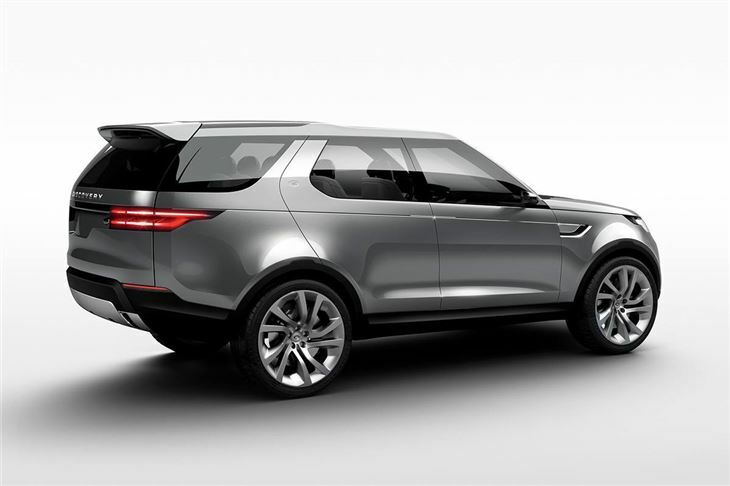 Land Rover has revealed the Discovery Vision concept in New York. 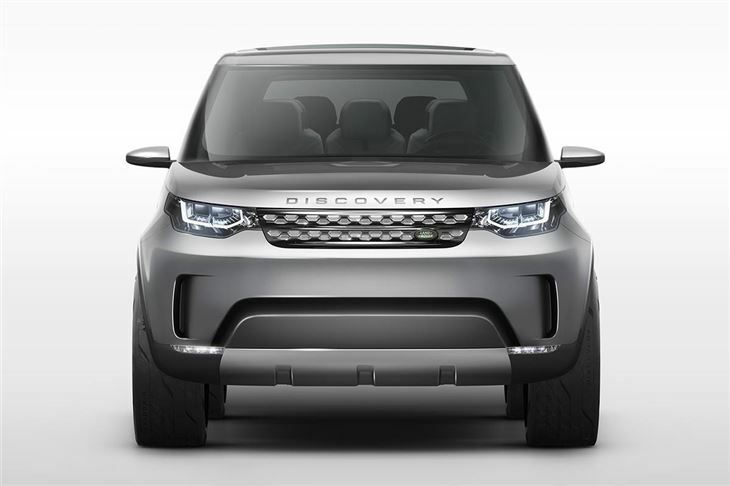 It previews the upcoming Discovery family of vehicles due to appear from 2015, starting with a smaller Discovery to replace the Freelander and followed by a larger model to replace the current Discovery 4. The first production car – a replacement for the Freelander – is expected to be offered in a five- or seven-seat layout and will be based on the current Range Rover Evoque underpinnings, so you can expect a starting price of around £30,000 and a similar range of engines. Styling is clearly inspired by the current crop of Range Rover vehicles, with Evoque style front and rear lights, along with a similarly rakish roofline. 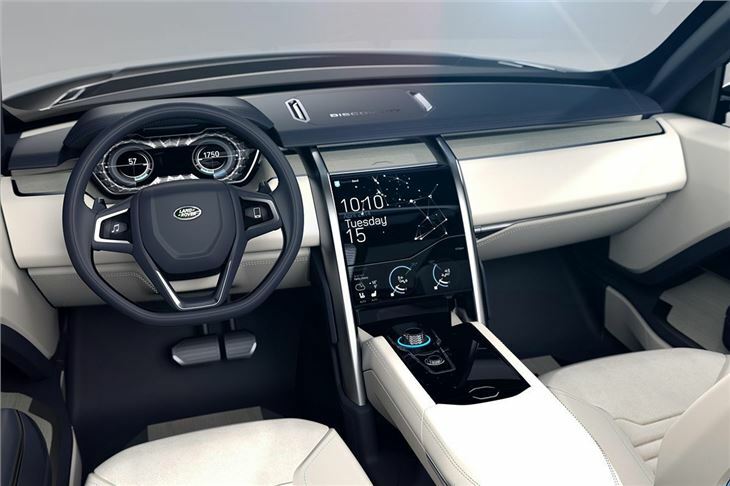 The interior features typical Land Rover touches like leather and a high up driving positon, but there is more technology than ever before. There’s a head-up display that projects an augmented forward field of view into the driver’s line of sight, meaning it's possible to see what’s under the front of the car. The system is designed to help with rough terrain, or when parking in tight spaces. The steering wheel contains touchscreens for controlling the in-car infotainment system and there are no indicator or light stalks – the functions of both are instead controlled by gestures. There are more touchscreens in the arm rest and centre stack to control everything from video calls to the interior seat layout, which can be arranged with four, five, six or seven seat configurations. 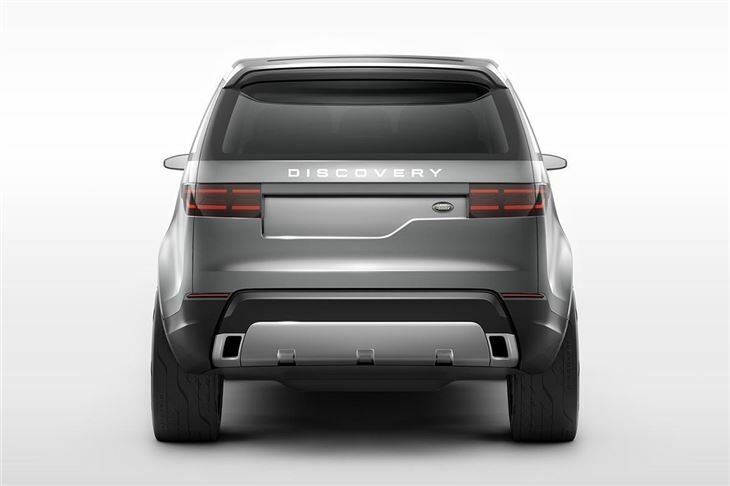 Being a Land Rover, the Discovery Vision has a host of off-road technologies including laser terrain scanning, something more commonly found in military vehicles. It shows the contours of the terrain ahead in the centre console screen, to help with particularly tricky routes. With ‘All-Terrain Coach’ the car will even suggest the best path through the terrain. The system will also detect the depth of water before the car has even entered it so the driver doesn’t attempt a water crossing that’s too deep. The system will also maintain a safe speed over terrain automatically without input from the driver if required. Another high tech feature is ‘Remote Control Drive’ which allows the car to be driven short distances at low speeds without even being the driver's seat. This could be used for exiting a tight parking bay, or for more easily hooking up to a caravan or trailer when driving alone. With this car being a concept it’s unclear quite how much of this technology will make the production model or indeed how much it will cost if it does, but you can expect the production-ready car to include more gadgets and technology than any other Land Rover has featured before. I don't see the point of this car. Why not buy a Range Rover Sport? 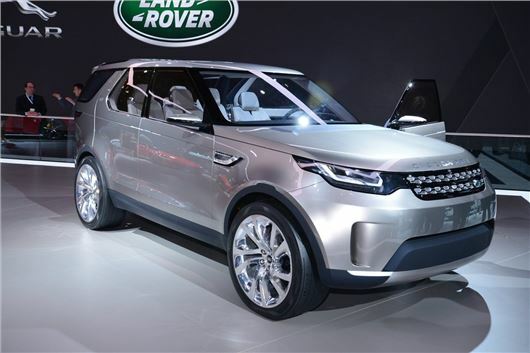 I bet the new Disco costs more than the previous RRS too so placing it out of touch with it's original audience. Someone please tell me how this is different from the new RRS or RR.